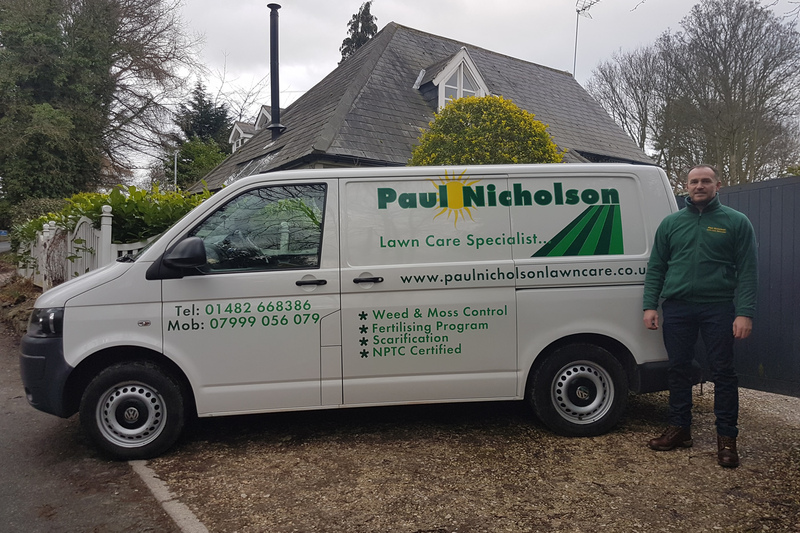 Established in 2007, Paul Nicholson Lawn Care is a local independent lawn care specialist covering mainly the West Hull Villages area. 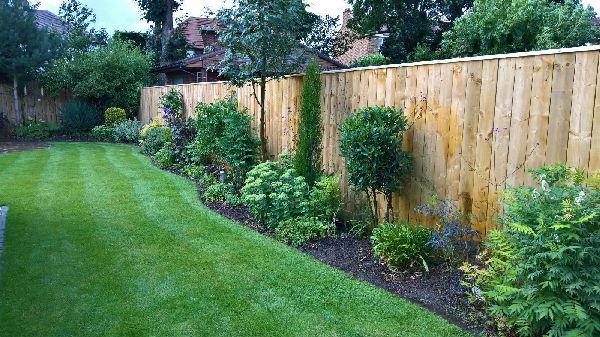 We are a friendly husband and wife run business providing the professional teatments required to give your lawn that deep green lush appearance your neighbours will envy. The service we offer is the service we ourselves would want to receive. All of our lawn feed and weed products are of the highest quality as used in the sports and leisure industry around the UK. There is no hardsell and no obligation, if we can save you our customer money WE WILL DO! with free help and advice on caring for your lawn. Caring for your lawn should begin at the start of the growing season in early Spring. We offer up to 4 treatments per year. See the Lawn Treatment Cycle for more information of what treatments we offer and when. Our prices start from as little as £15 per treatment. 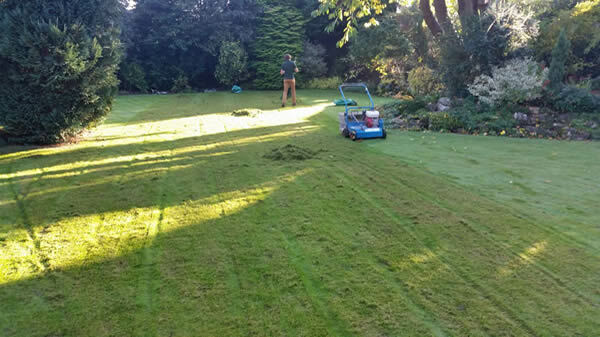 We charged on a pay as you go basis so there is no requirement to commit to ongoing treatments, although we are sure you will want us to return to maintain that perfect looking lawn! Paul is an NPTC Qualified Lawn Care Specialist. Introduce a friend, family member or neighbour and receive £5 off your next treatment. 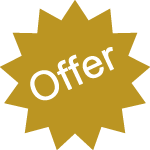 Introduce more family and friends to receive £5 off your next treatment for each additional referral. To achieve a weed free, impressive looking lawn, we offer 4 treatments throughout the growing season that we can safely say will be less costly than doing it yourself. Our high quality treatments cost from as little as £15 each, charged on a pay as you go basis. Over time lawns build up a layer of decomposing material, dead grass, old root and leafs, this is called thatch. A substantial amount of thatch build up prevents water and fertilizers reaching the soil. Machine scarification is used to remove thatch. Please use this form to contact Paul Nicholson Lawn Care.